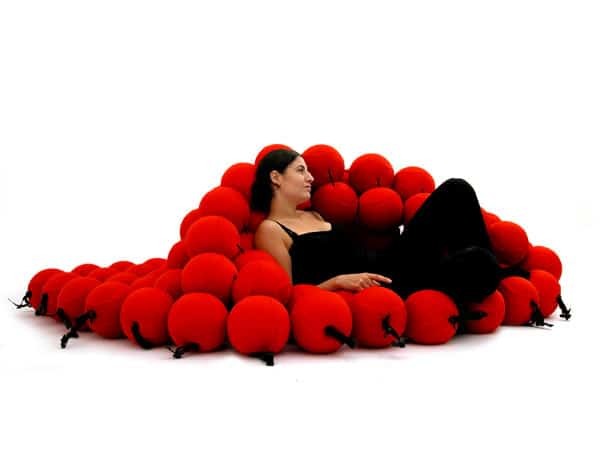 The Feel Classic Seating system from Animi Causa belongs to it. 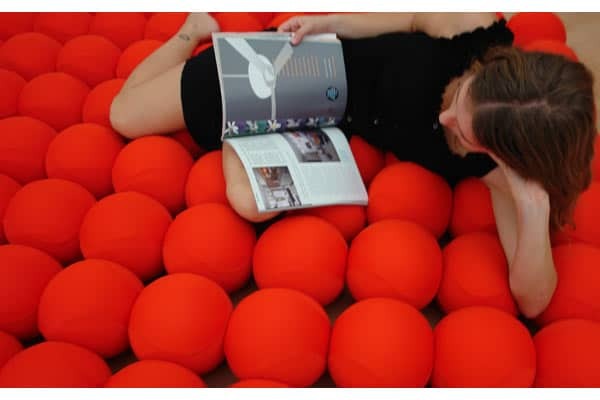 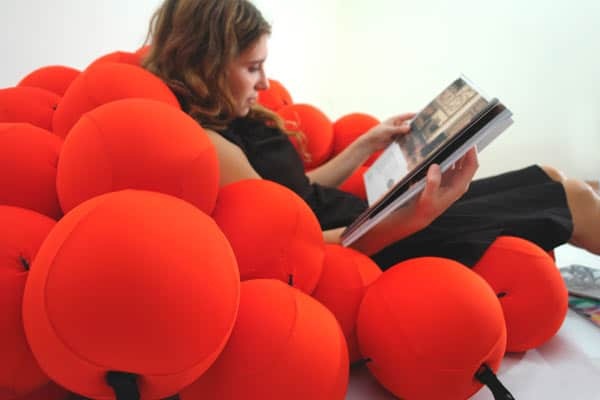 This wonderful seating system is made of 100 percent foam balls that is about 80 pieces of them covered with special stretch fabric and connected with sturdy connectors. 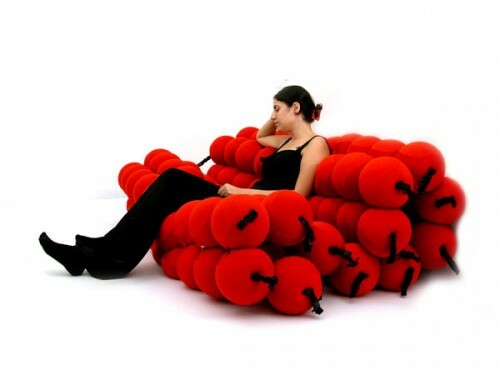 It perfectly fits any apartment size. 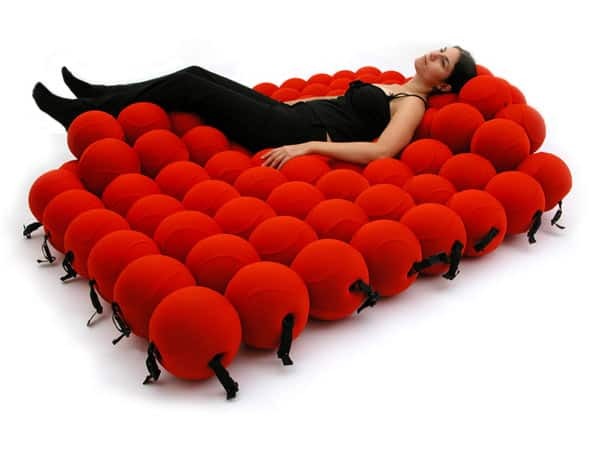 The Classic, like the Deluxe, can change its form to make multiple positions. 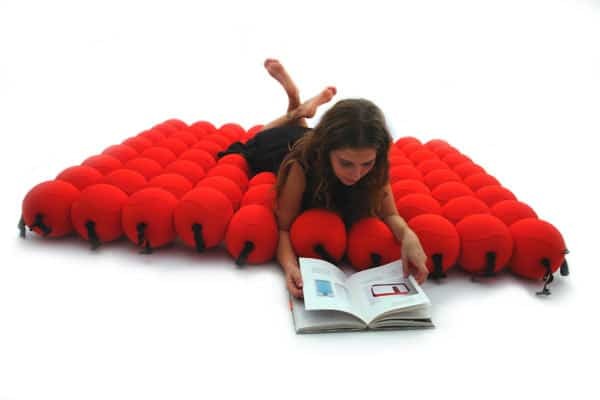 Ideal for singles, couples and families to relax and revamp the character of any room.